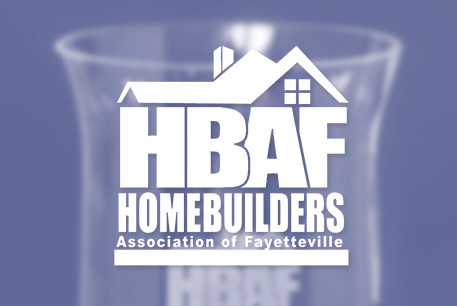 The team at Westan Homes is honored to be named the 2014 Builder of the Year by the HBAF. We are truly passionate about home building and it's reflected in our work and relationships with current homeowners. Our Bright Ideas, 2-10 Home Warranty and Honeywell Total Connect Security System are just a few of the things that we offer when you purchase a Westan home. We set ourselves apart from our competitors with our integrity in home building, investment in the community and our visionary thinking. Our homes are featured in communities in and around the Clayton (Johnston County) & Garner (Wake County) areas. Learn More About Us.